What size stick are you looking for? 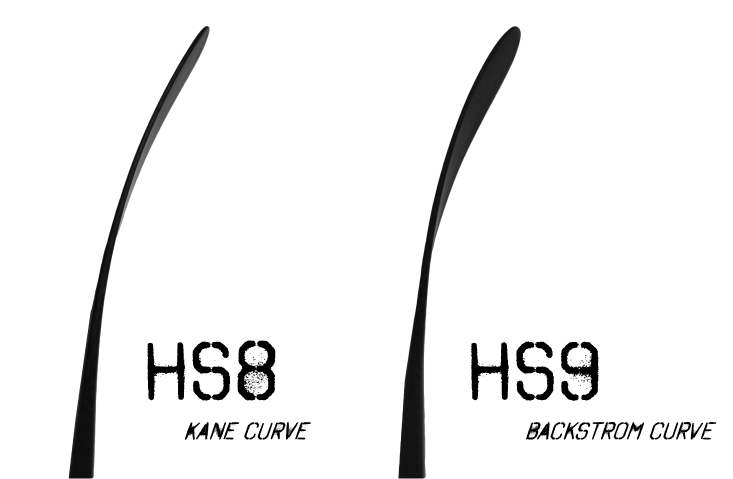 Height and feel should play a big factor in selecting the appropriate stick. Also, if cutting the stick remember the flex will go up approximately 10 for every 2 inches you cut off.